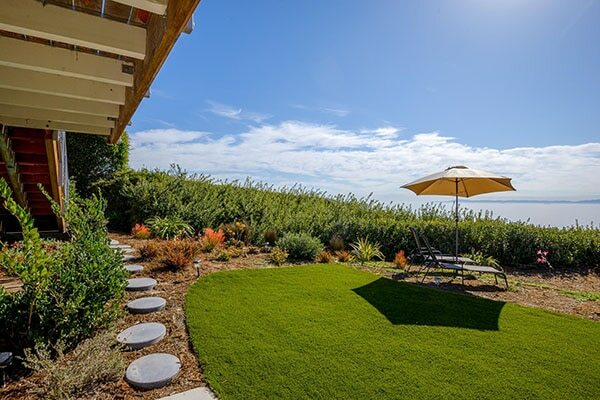 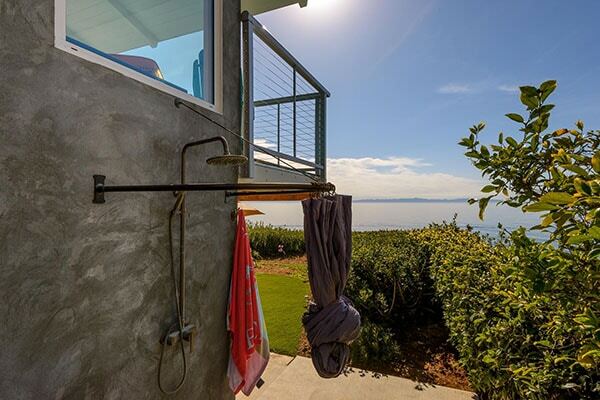 Recently listed as a pocket listing at an asking price of $3,250,000, 2011 Edgewater Way has reduced its asking price to $2,995,000 and has now come on the market. 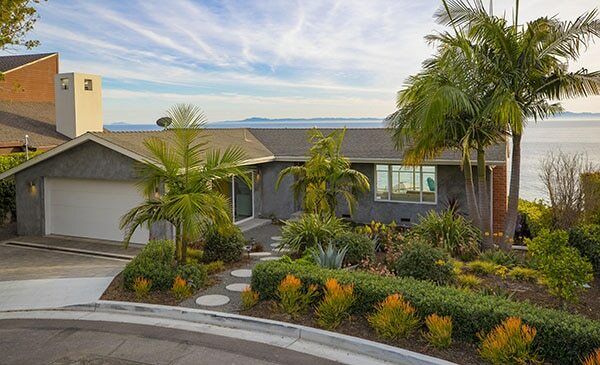 Listed by Berkshire Hathaway Luxury Properties, 2011 Edgewater Way is a completely remodeled 1,066 sq.ft. 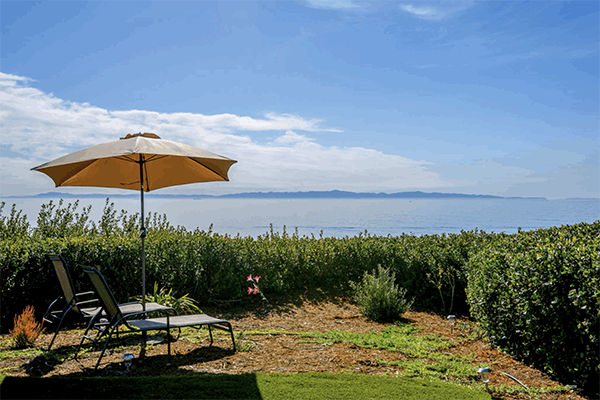 2 bedroom/2 bath cottage with panoramic ocean views at the end of a quiet lane on the Mesa in Santa Barbara. 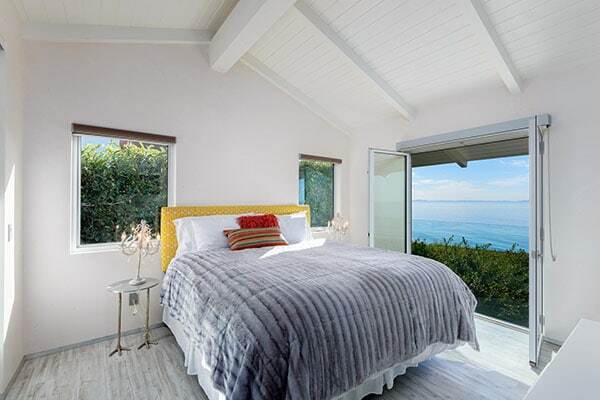 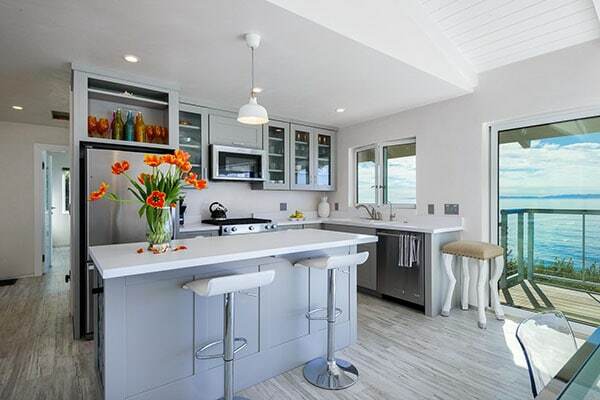 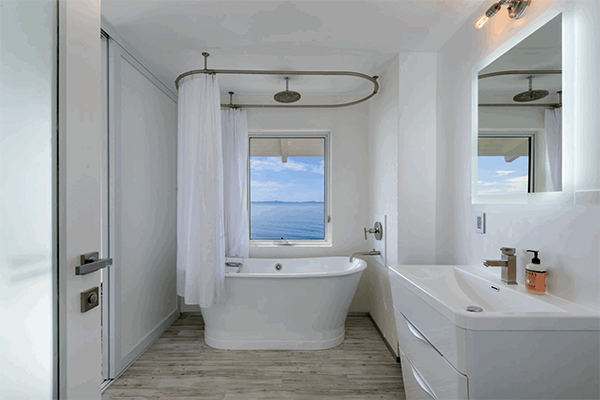 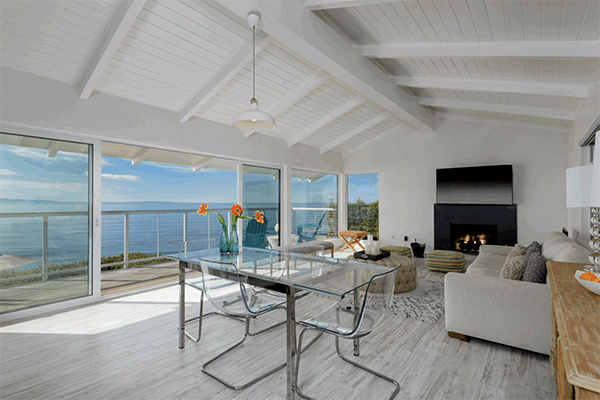 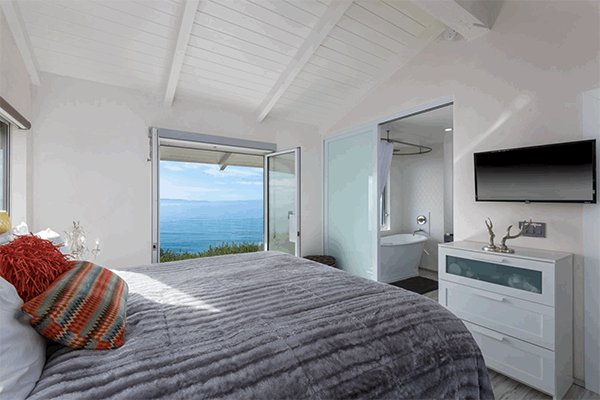 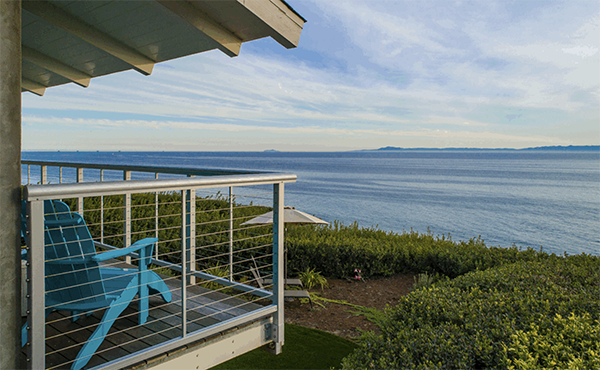 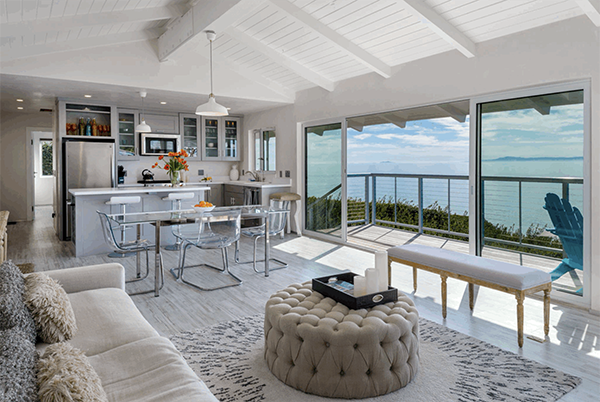 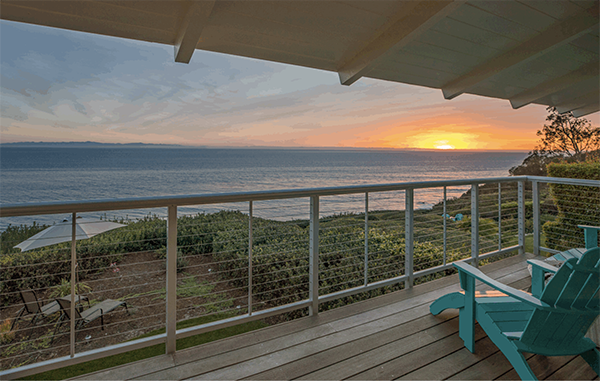 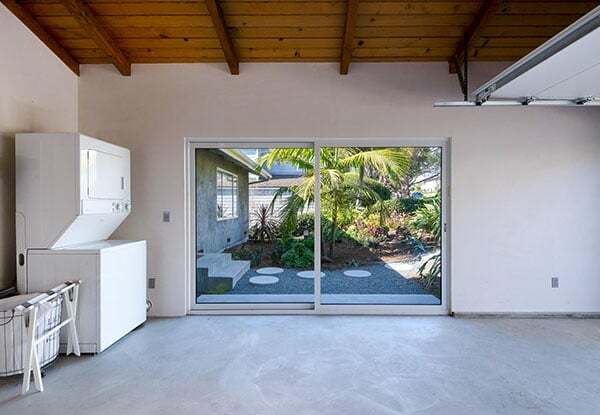 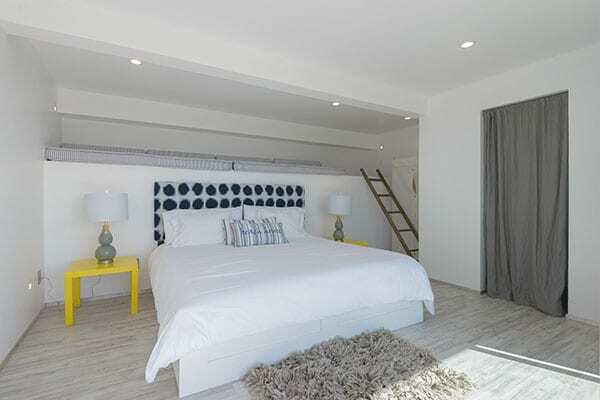 With views overlooking the Pacific from every room, this oceanfront bungalow features a large 2-car garage and a separate guest suite with its own entrance and loft. 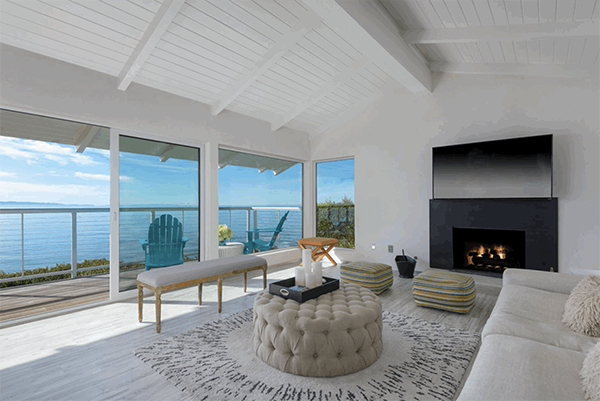 2011 Edgewater Way became quietly available (listed, but not in the MLS) in July 2018 asking $3,250,000. 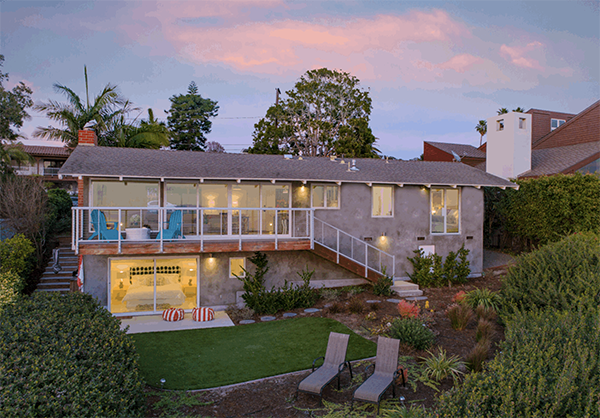 In December, it came on the market at $2,995,000. 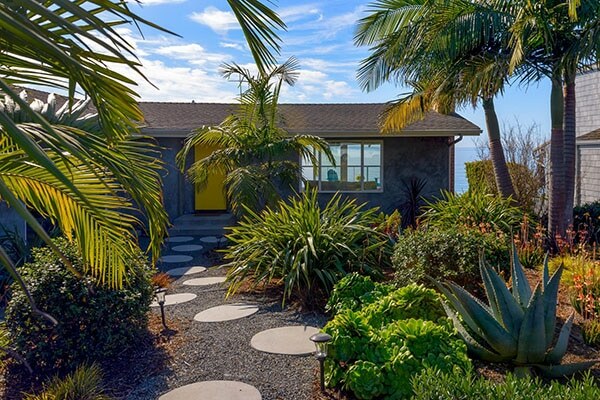 Prior to the complete remodel, 2011 Edgewater Way sold in June 2012 for $1,300,000. 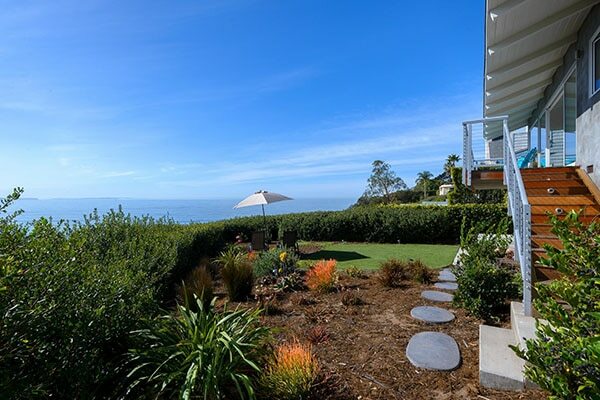 Prior to that, it sold in September 2003 for $1,549,000. 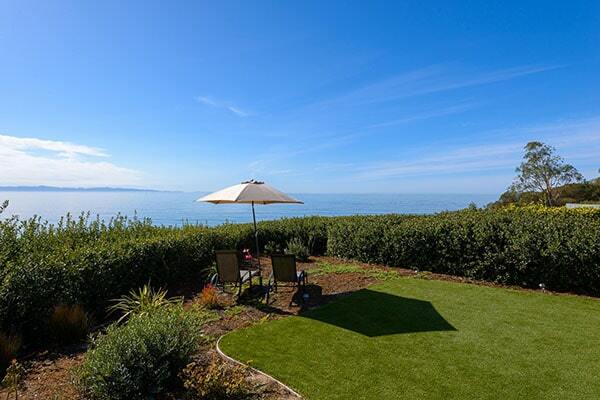 It had been freshened up since its May 2003 sale for $1,395,000.